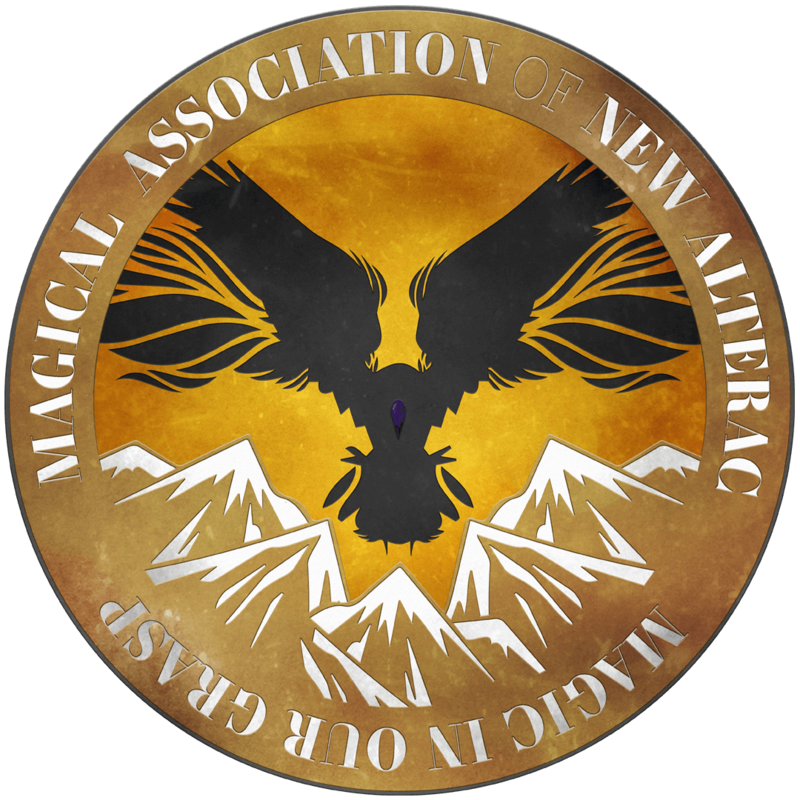 The Magical Association of New Alterac (also known as M.A.N.A) is the governing body of magical regulation and practice within the Citrine Eagle. The group is run in the form of a council, with the liaison to the Matriarch for the group is presently Kysaerys Silvercrest after being elected into office in the second meeting. 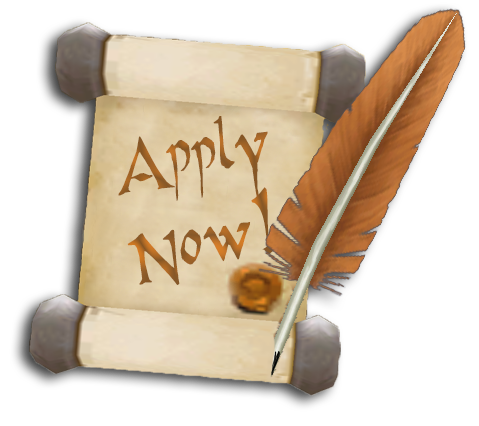 The Association employs any magically adept, or seeking to train in the magical arts. The group is also charged with the taking and protecting of any magical items the Citrine Eagle might come across. 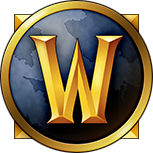 Once dubbed the "Citrine Flame", the idea for a new mages guild came about when the extremely brief function of another mages guild within Alterac quickly fell flat due to a lack of participation. On several occasions, singular mages had sought to take up the charge of pushing for a mages section - which never culminated into much more than giving the magically adept a placeholder in the Order. However, in its latest interpretation, a board of mages has pledged its allegiance to the Citrine Eagle for the betterment of the group as a whole. Having taken footnotes from the failures and shortcomings of the old "Citrine Flame", M.A.N.A formed to function as a magical board to protect the Citrine Eagle. No one person solely holds power within the group, as the director acts as a chairwoman and hand of the Matriarch. The Association holds a consistent bi-weekly meeting to begin work on establishing magical policy for the Order as a whole. Each meeting takes place on Sunday, and are hosted by the leader of the board of magics, Kysaerys Silvercrest. Meetings are a round table discussion that are moderated by the director of the Association. Each representative gets equal say in the proceedings of each meeting. Representatives are also allowed to make suggestions for new policies, practices, or directions that the Association should take. All policy is to be approved by the group before it is taken to the Matriarch for approval. The magical board has the authority to suggest magical law, propose ideas for missions pertinent to the function of the Association, and petition for acts the be passed to direct the Order as a whole if the matter is pertinent enough. For more information on meeting procedure, members, and current schedule, see the Magical Association's Cheat Sheet.